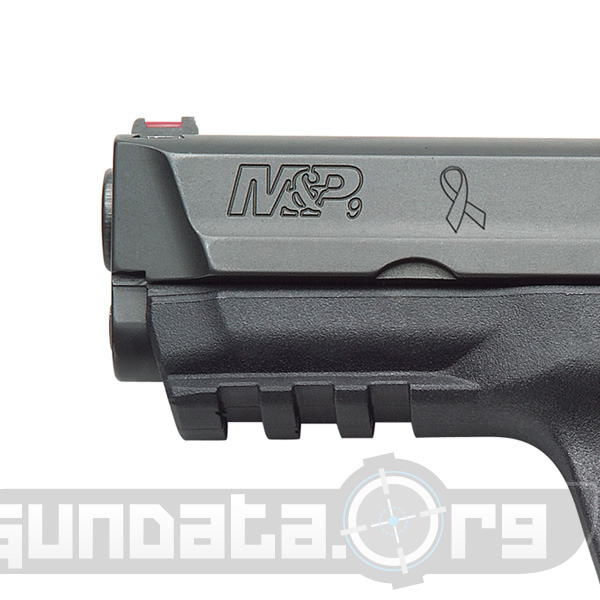 The Model M&P9 JG (Julie Golob) is a Model M&P9 in 9mm that has a pink rubber grip on the rear of the side of the grip in a somewhat half moon shape. 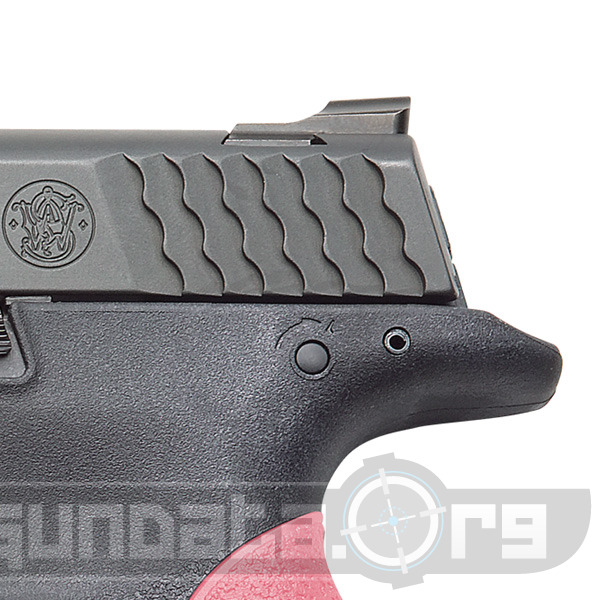 It has a fiber optic front sight, a warren tactical rear sight and for all purposes is a full frame 9mm. With an overall length of 7.63", a weight of 24oz, it also include interchangable grips for that perfect fit. 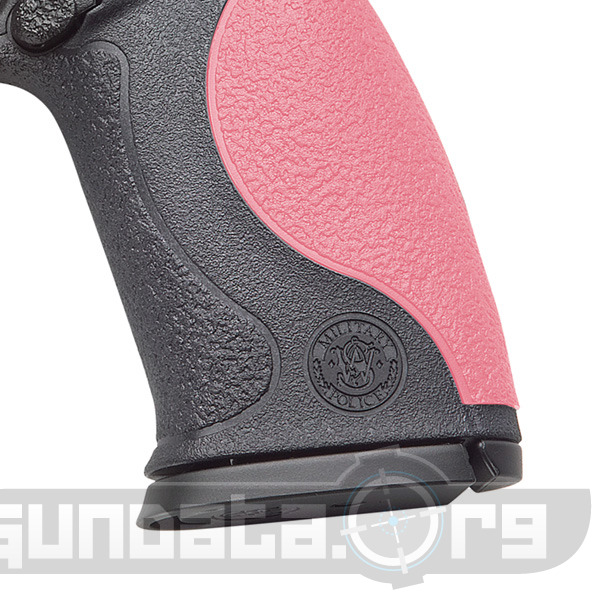 A few grips are black as well so you don't need to totally rely on that pink grip. It's covered in the Black Melonite®, 68 HRc finish. The barrel length is 4.25" long and it's considered high capacity at 17 + 1 rounds. All in all a great gun for the ladies, and maybe even those guys who think they are ladies. 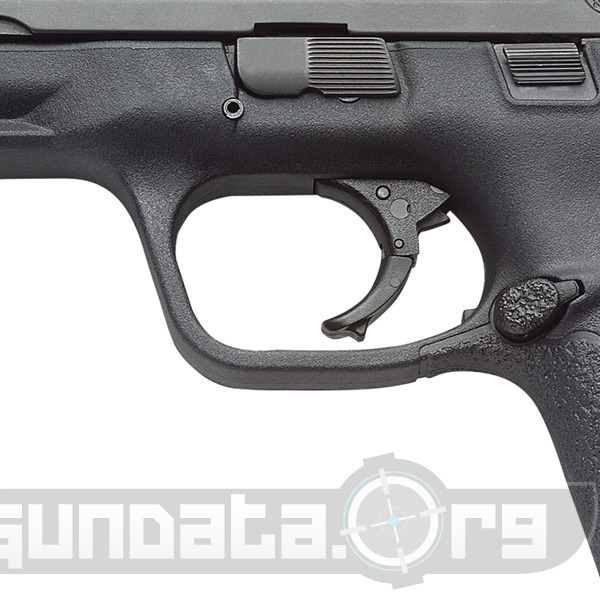 No matter how you "swing it"..the Model M&P9 JG is a great little pistol.